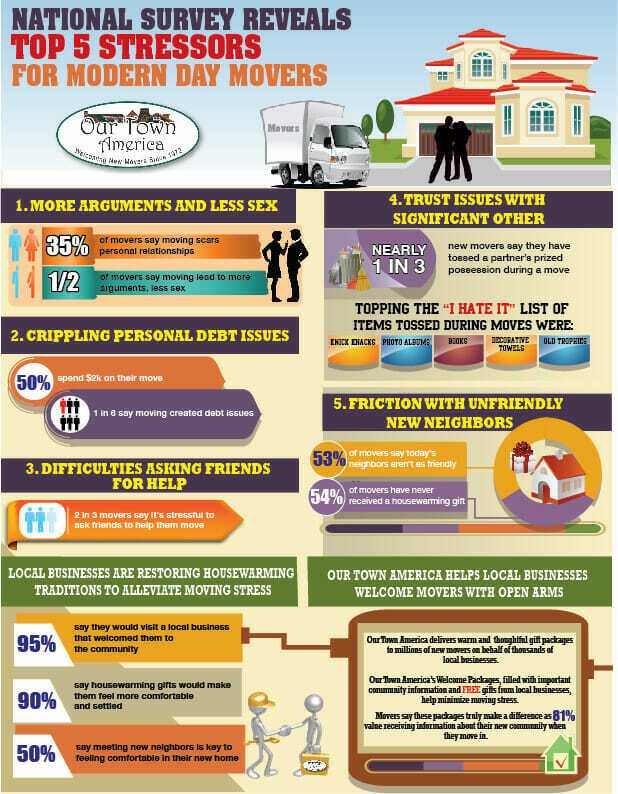 BuzzFeed (August 2014) – Infographic reveals top five stressors for modern day movers and the powerful impact of housewarming gifts. Results drawn from our 2014 National Survey of New Movers. Access infographic on BuzzFeed HERE.